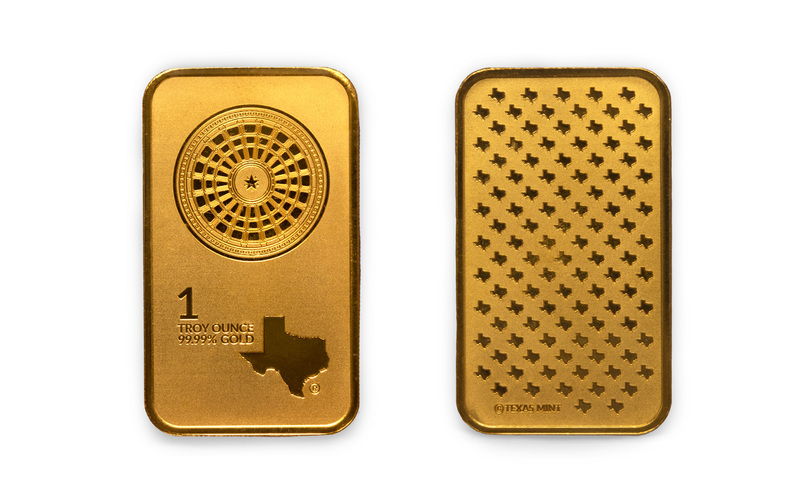 The distinguished Texas Gold Bar proudly portrays a tribute to the state of Texas with a carefully detailed replica of the legendary State Capitol dome. Each gold bar has a 99.99% Gold Purity Rating and comes enclosed in a tamper proof clamshell package with an assay card. Texas Precious Metals (TPM) is one of the largest precious metals companies in the United States. We operate an online precious metals business as well as a retail location in Shiner, Texas, and we run a fully rated underground Class 2 vaulting and logistics center used for short-term client storage, long-term company storage, and retail packaging and shipping services. Since 2011, Texas Precious Metals has processed more than half a billion dollars in client transactions. 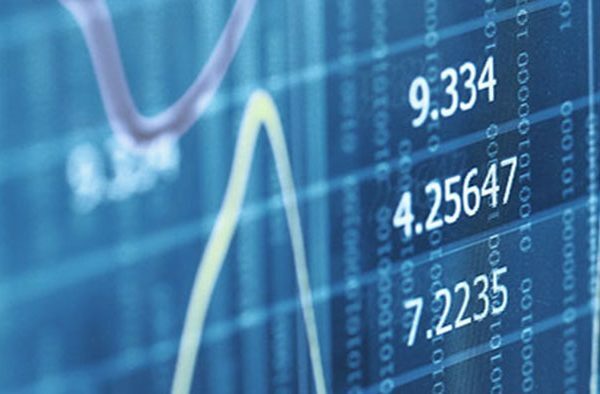 These transactions represent more than 42,000 orders to all 50 states, accounting for more than 300,000 troy ounces of gold (9.3 metric tons) and 10 million ounces of silver (311 metric tons). Since 2015, TPM has also been the No. 1 seller of precious metals coins on Amazon.com. 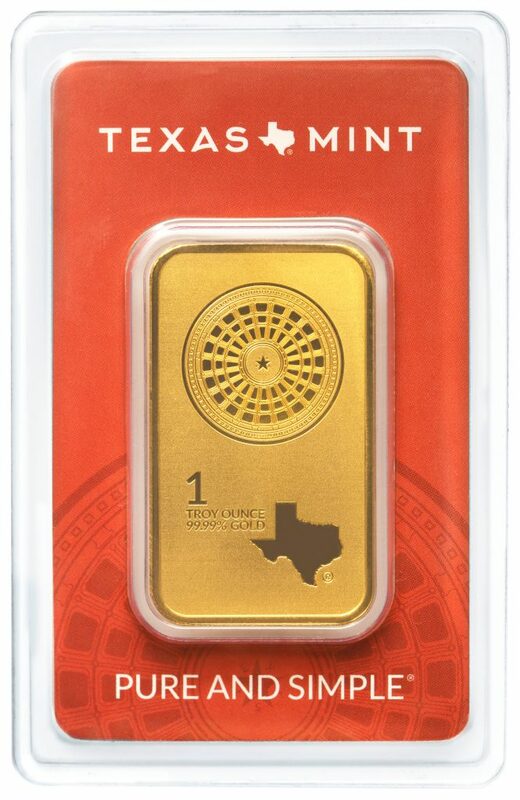 In 2014, Texas Precious Metals was recognized as the No. 1 “fastest growing Aggie-owned or Aggie-led business in the world” by Texas A&M University, and in 2015, Inc. Magazine named it the No. 200 Fastest Growing Private Company in America. Discover the best way to securely store your precious metals. Subscribe to our mailing list, and stay up-to-date with the latest news and analysis of the bullion market.